On Capitol Hill, our “Elevated” will be underground — and not ready for service until 2016. 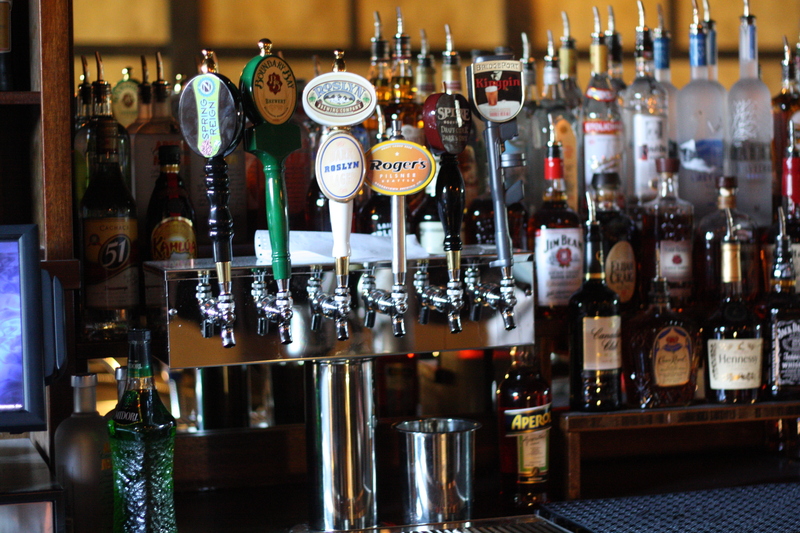 But Tommy Gun, envisioned as the Broadway station’s neighborhood watering hole, is ready for business starting today with a Wednesday 5 PM opening. We reported back in December that the BottleNeck’s Erin Nestor was helping to extend the growing party on East Olive Way by taking over the old Shinka Tea space for her new bar project. She predicted a spring debut. The industry veteran nailed it. 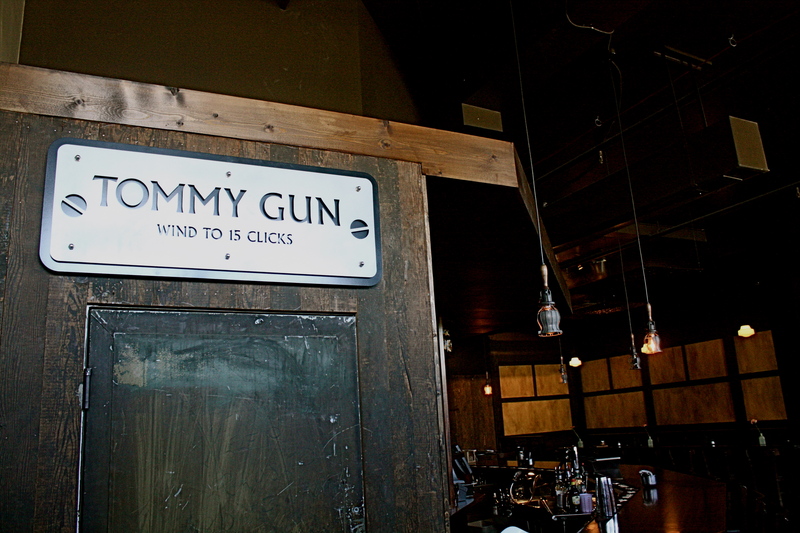 Tommy Gun’s location at 1703 E Olive Way is a block away from the future Broadway light rail station’s northern entrance. The bar will be open every day from 5 PM to 2 AM and, while the bartenders can serve up a “Prohibition era” cocktail if you like, Tommy Gun should also a good place for a beer or three and a Columbia City Bakery pretzel. The food menu is simple and short but the offerings designed by Skillet Diner’s now-head chef Brian O’Connor look like bar food elevated a notch. Nestor says the model is a simple neighborhood joint. The awesome bamboo-topped bar makes it clear that part of keeping things simple is starting with quality material. 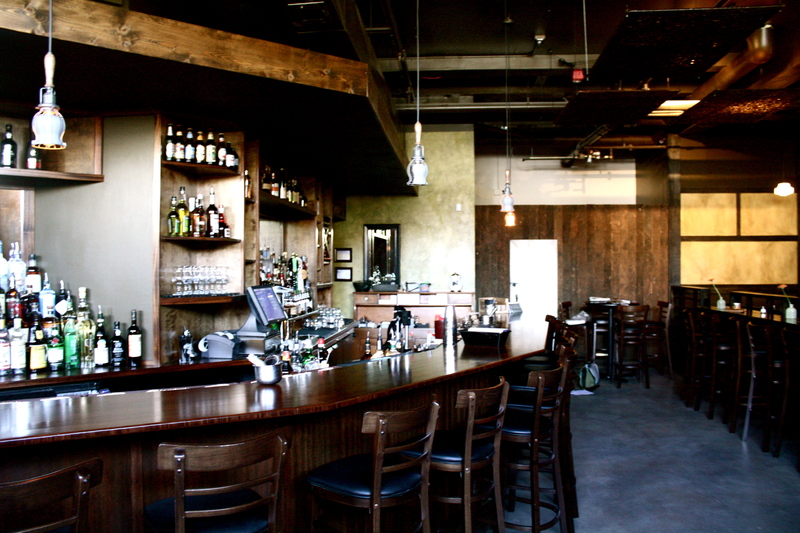 Tommy Gun’s opening brings yet another of our 2011 food and drink prophecies to fruition. Meanwhile, another big part of the new scene on East Olive Way is still a work in progress. After taking the space formerly home to Cafe Metropolitain, next-door neighbor CC Seattle’s has predicted a series of opening dates that have already come and gone showing just how difficult it can be to pull together the various pieces required to open a new food and drink establishment. For Tommy Gun, it seems, getting it done was just part of working in the big city. Construction to begin soon, Electrician and Plumber to start work on 03/25/2011. The new projected timeline for opening is late April to early May. Believe me when I say that I want it open as bad as you do!